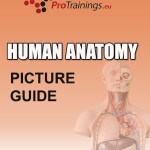 To support our classroom, blended and video online courses we have added another student manual to show more about the human body. This book is a picture book with diagrams about different conditions and parts of the body. We will be adding to this book over the coming months and will later in the year split it to conditions of the body and about the body. 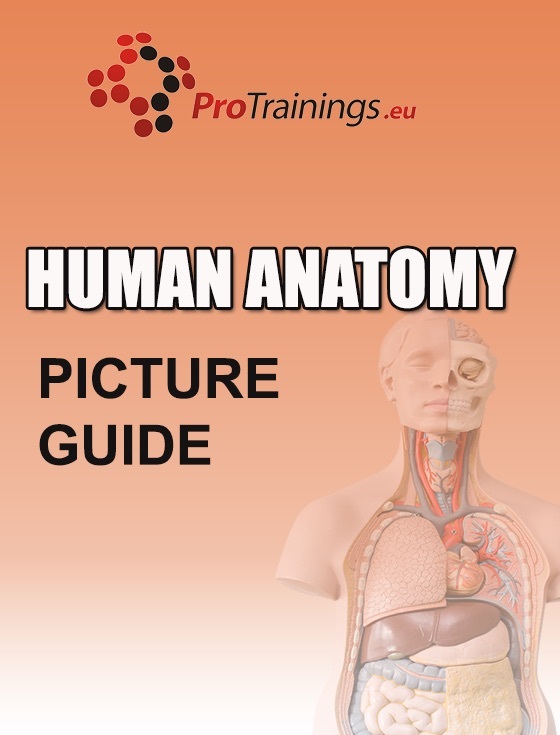 The human body is a complex subject and we have covered many topics here and we will be adding supporting text and pictures in future editions. The file size of this manual is large so you you will need to have an up to date operating system on your computer. The manual is free to download or you can buy the manual from our store by clicking here. On ProTrainings courses you will find many different downloads and links to support the training. If you have any problems accessing your free student dashboard please contact us on 01206 805359 or email support@protrainings.uk.